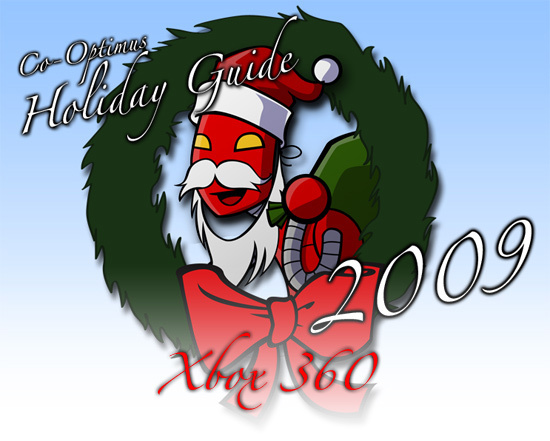 Gearing up for the holidays, Co-optimus presents the Xbox 360 version of our co-op holiday gift guide. This guide is designed to help select the best Xbox 360 co-op titles for the various types of gamers on your list. This should be a no-brainer. 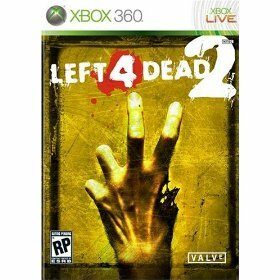 Left 4 Dead 2 has infected us with its plethora of zombies and special infected to challenge even the best gamers. That being said, Left 4 Dead 2 will make a great gift for this type of gamer - and we know there are plenty of them out there. Anyone with a zombie film collection, posters, or an obsession with Michael Jackson's Thriller is likely to enjoy this face-paced co-op survival game. After playing through a games storyline, what else is there to do with your buddies to extend the replay value? That question has been answered with a variety of survival modes which pit a team of co-op gamers against wave after wave of enemies. 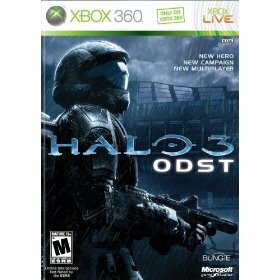 Co-op gamers that just want to play with their friends or feel like they're getting your moneys worth will appreciate the survival mode in Halo 3: ODST. This mode in Halo 3: ODST, like many other survival modes, gets more difficult with each wave of enemy allowing gamers to challenge themselves at surviving the onslaught. Rock Band has been a huge hit for co-op plastic instrument rock stars since its release several years ago. 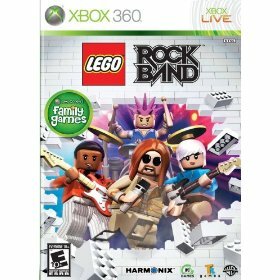 If you notice obsessive drumming on furniture, singing in the shower, or any air guitar stunts from anyone you know, we'd like to recommend Lego Rock Band for their Christmas gift list. Unlike the general Rock Band, or Rock Band 2 titles, you don't have to worry about your younger audience running out to get piercings or tattoos to match the crazy characters on stage. With Lego Rock Band you get a nice clean kid-or-adult-friendly Rock Band experience with the pleasant charm of Lego practically oozing from it. It's good for shooting people, that's what. 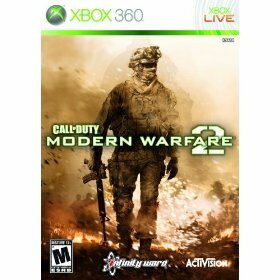 And I tell you, no game makes it more satisfying than Call of Duty: Modern Warfare 2. With 23 Spec-Ops missions to complete with your buddy on three difficulty levels, there's plenty here to keep you busy for a while. Lets not forget the game's engaging single player and downright addictive multiplayer.